A clean room is a controlled environment monitoring system in which the concentration of airborne particles is controlled to specified limits. Cleanrooms are usually found in electronics, pharmaceutical testing, biopharmaceutical, medical device testing and other industries with critical manufacturing environments. Eliminating sub-micron airborne contamination is a process of environmental control. These contaminants are generated by people, processes, facilities and equipment. They must be continually removed from the air. The level to which these particles need to be removed depends upon the standards required. At Nova Biologicals, we provide the following assessments for your controlled environment monitoring tests. At Nova Biologicals, accuracy and reliability matters. 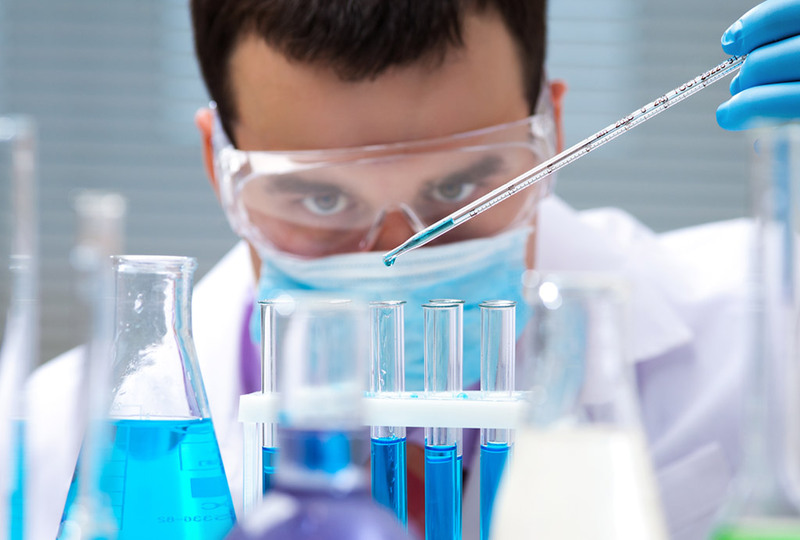 If you’re uncertain about which tests to order or how to understand the results, our experts will guide you through project consulting for microbial tests. To learn more about how our testing services can help you, contact us today.